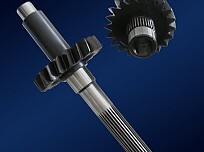 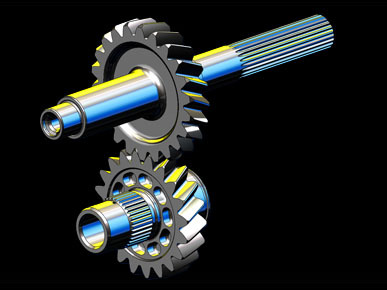 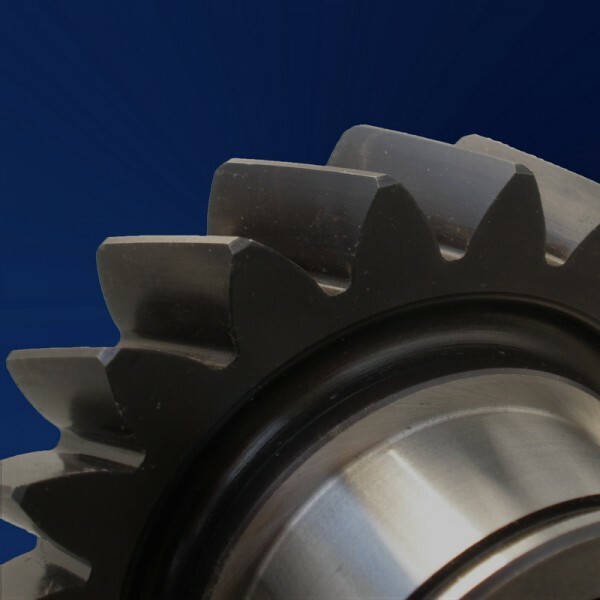 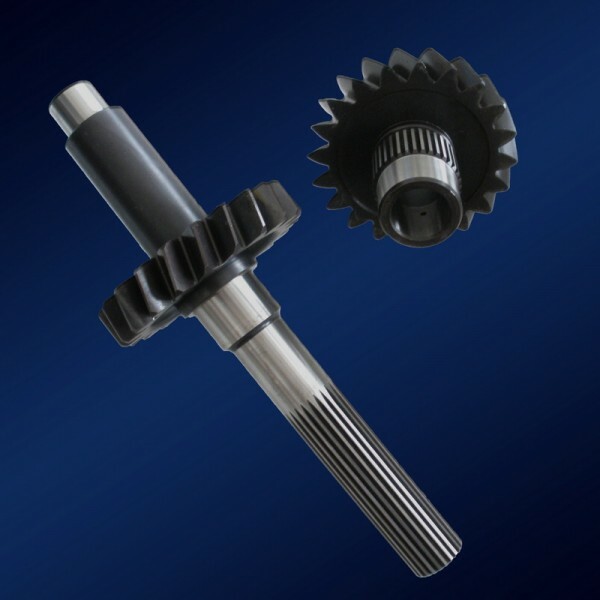 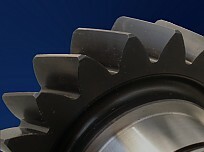 The conversion / transfer gear set is designed to suit high horsepower and torque requirements. 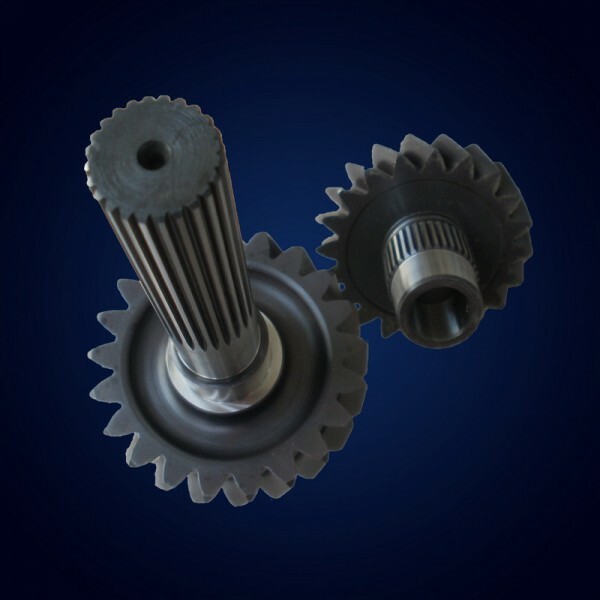 It is produced from the latest advancements in technology and easily replaces the standard gears of the 6 speed STI transmission. 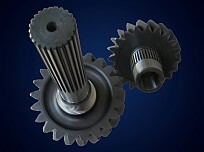 Other custom ratios are available.